Dessert anyone? 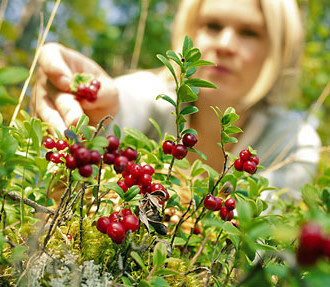 Dairy products play a significant role in Finnish cuisine. A visit to the dairy section of a Finnish supermarket can initially be an overwhelming experience, with a range of products that may seem unfamiliar at first glance. We shed some light on the Finnish dairy industry so that you don’t need to cry over unspilt milk. The Finns love milk. In fact, Finland’s passion for dairy can be traced back to 2500 BC, according to recent research by the Universities of Bristol and Helsinki. Did you know that Finns consume one of the highest amounts of milk per capita in the world? Lehtonen is the Dairy Nutrition Council’s current Milk Ambassador, visiting schools and workplaces to inform people about “healthy food choices, lifestyle and, of course, milk nutrition,” she says. Active promotion of dairy products may go some way to explaining why they hold a prominent place in Finnish households. But what else is on offer? Finns are also partial to enjoying a glass of piimä, which is close to what English speakers call buttermilk, with their meals. In fact, this and similar products add another 25 litres per person to the annual total consumption per person of liquid dairy here. 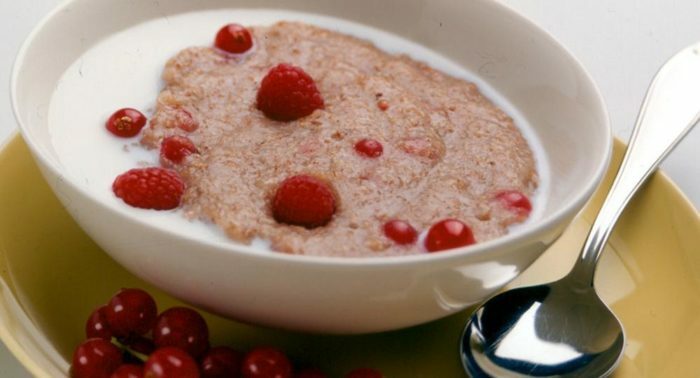 In addition, a wide variety of yogurts, cheese and ice creams can be found in Finnish homes, as well as quark [rahka], a fermented milk product familiar to many Europeans. 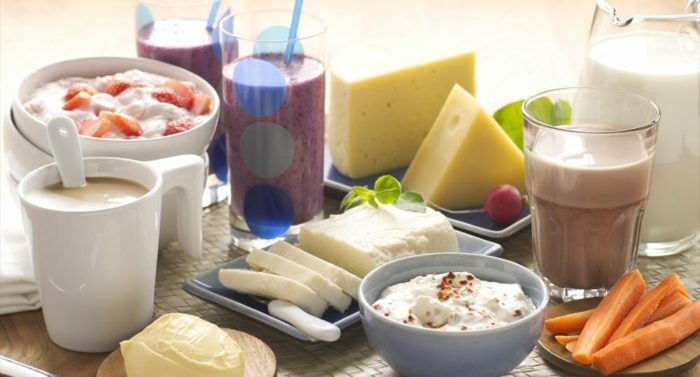 Finland is also a leader in devoting research, production and shelf-space to low-lactose or lactose-free variations of milk and many other dairy products. For vegans and others with specific health or ideological concerns, stores also offer milk lookalikes made from soybeans, oats, almonds, rice, hazelnuts and even buckwheat. We are always told milk is good for you, but extensive research in Finland contributes to actively fortifying this idea. 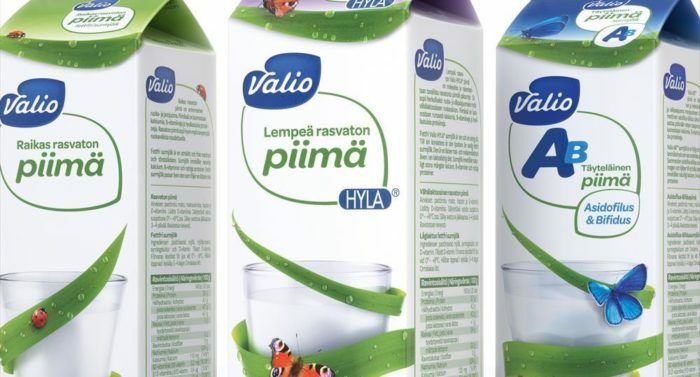 Valio, the company with the biggest dairy-product market share locally, is 100-percent owned by Finnish farmers, and is also at the forefront of research and development. People have a propensity to seek out functional foods these days, and Valio has developed a range of dairy products that boast positive health effects for the consumer. 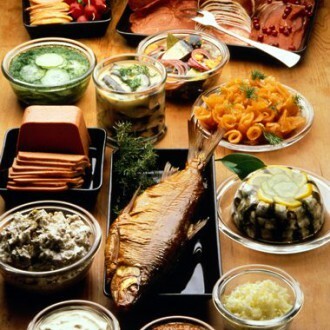 The leading innovation has been to integrate the probiotic Lactobacillus rhamnosus GG into dairy products. The world’s most documented probiotic, this bacterium survives in the human gastrointestinal tract, protecting the body against infections and imbalances. The products are sold under the trademarks LGG and Gefilus. Gefilus made its first appearance on the market way back in 1990. A range of Valio LGG Gefilus products is now sold in more than 50 countries around the world. 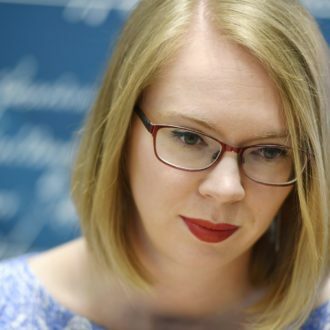 Finnish dairy achievements are enabled by “a high-quality hygiene system and legislation pertaining to dairy products – from the farm to the table,” Lehtonen says. Finnish sour milk, similar to buttermilk. 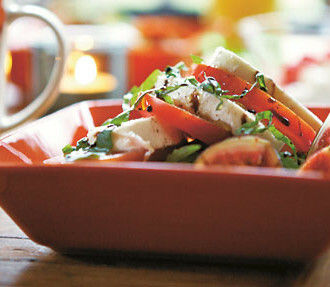 Versatile curd milk that can be enjoyed as a dessert or a savoury accompaniment. Fermented milk product, similar to firm yoghurt, used in desserts. 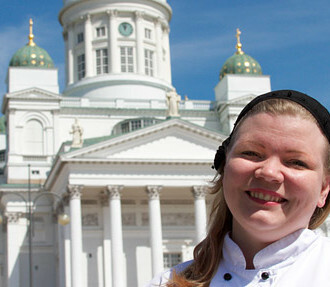 Finland has pioneered a range of products that cater to people who are lactose intolerant. This “Finnish squeaky cheese” from Lapland is delicious served warm, accompanied by a dollop of cloudberry jam.